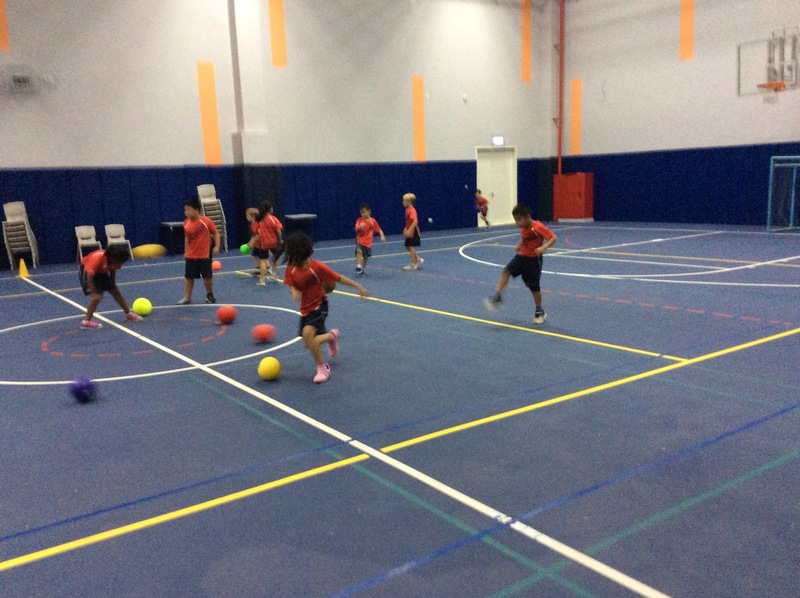 Grade 1 learners have been inquiring in the skills required to send and receive a ball. 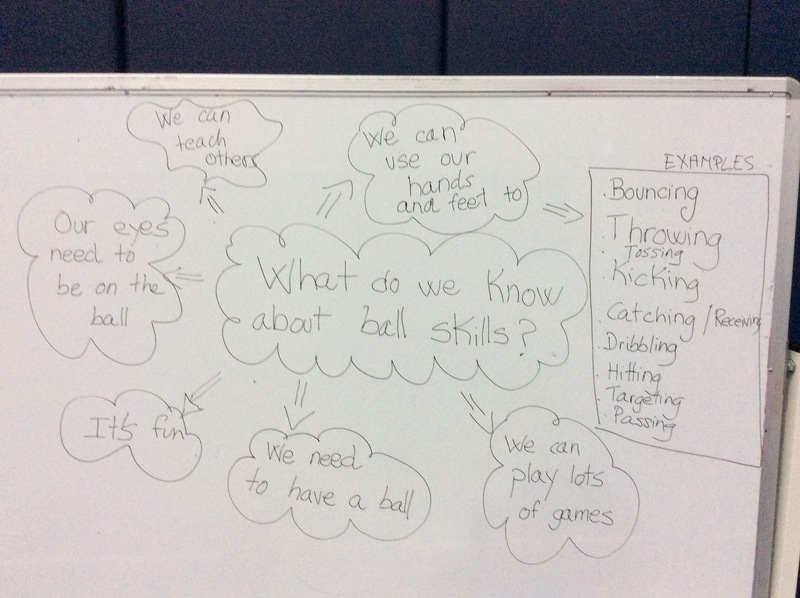 We started “unpacking” what they knew about “ball skills” so far. 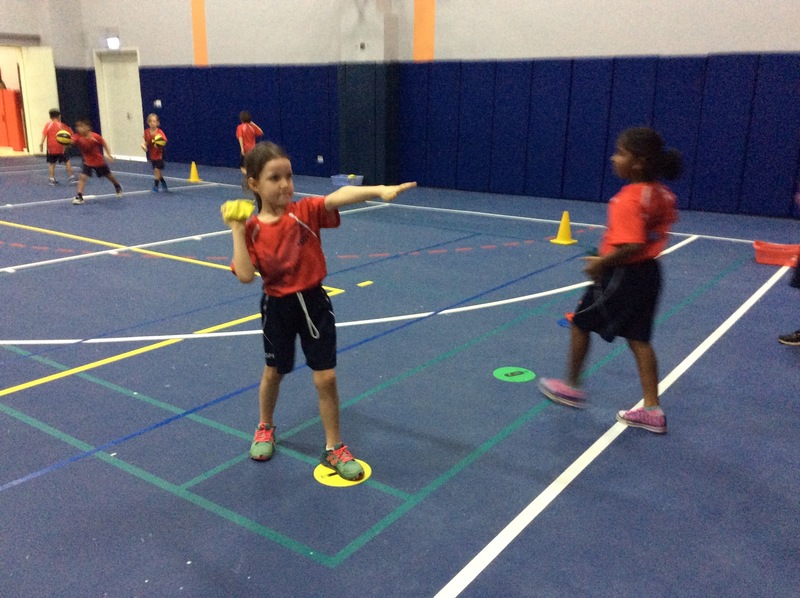 What do you need to do to throw the ball to a partner? 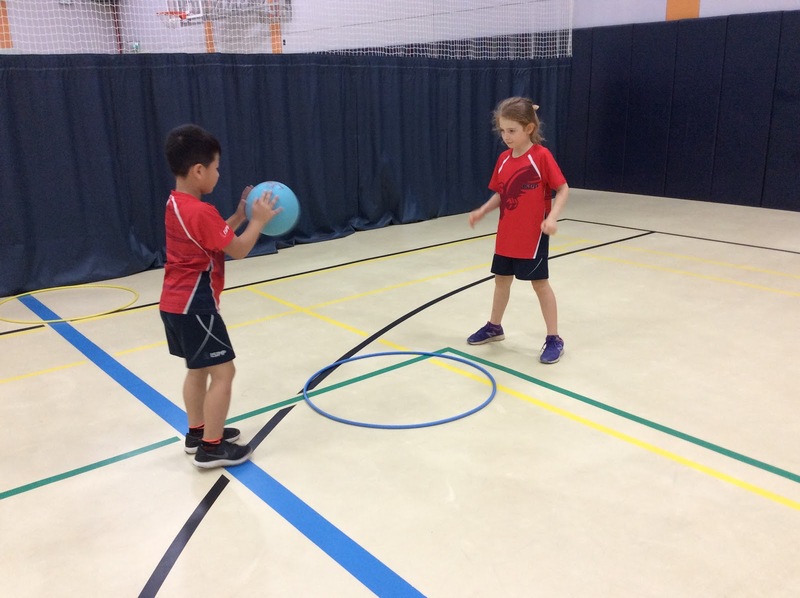 How far should you get from each other? 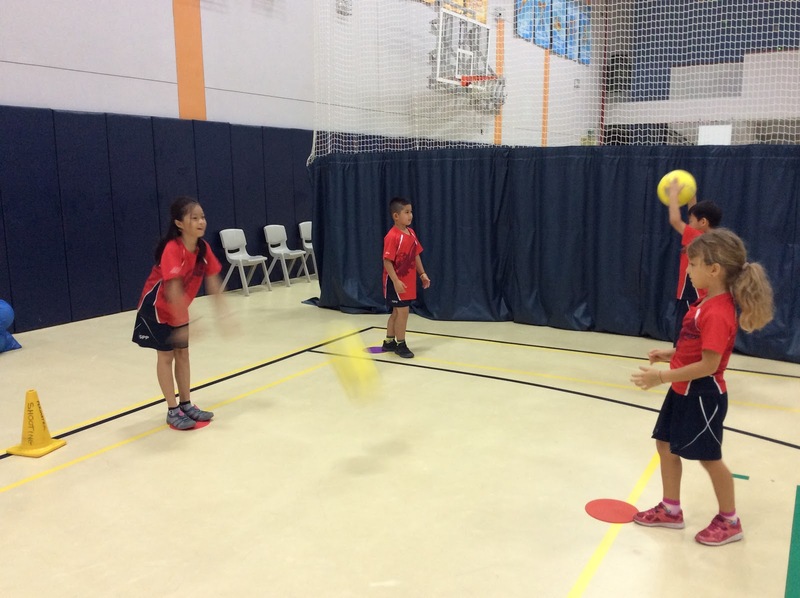 How can I make sure the ball gets to my partner? 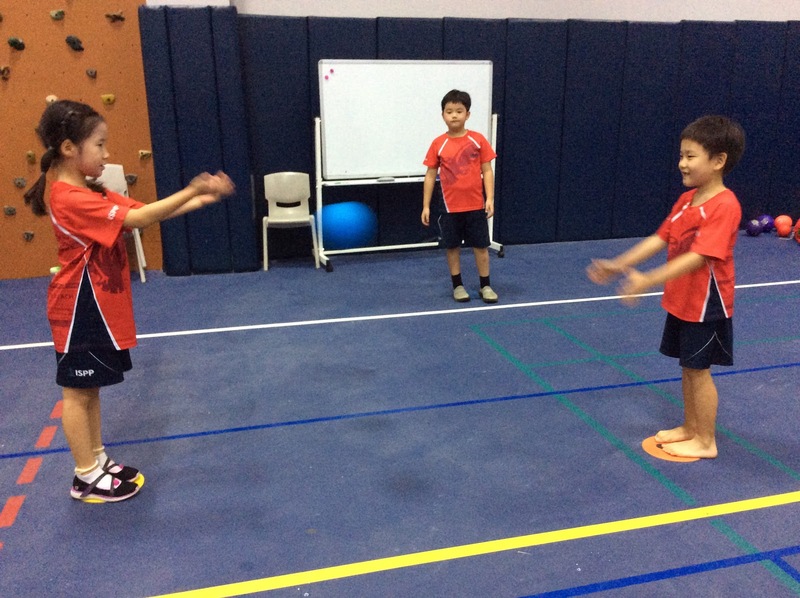 Students are developing a range of fine and gross motor skills, interacting and playing with their peers. 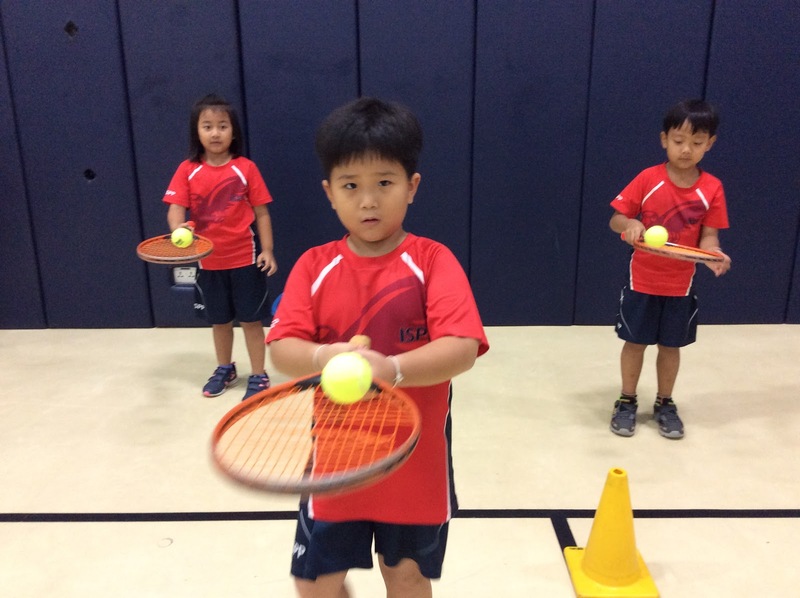 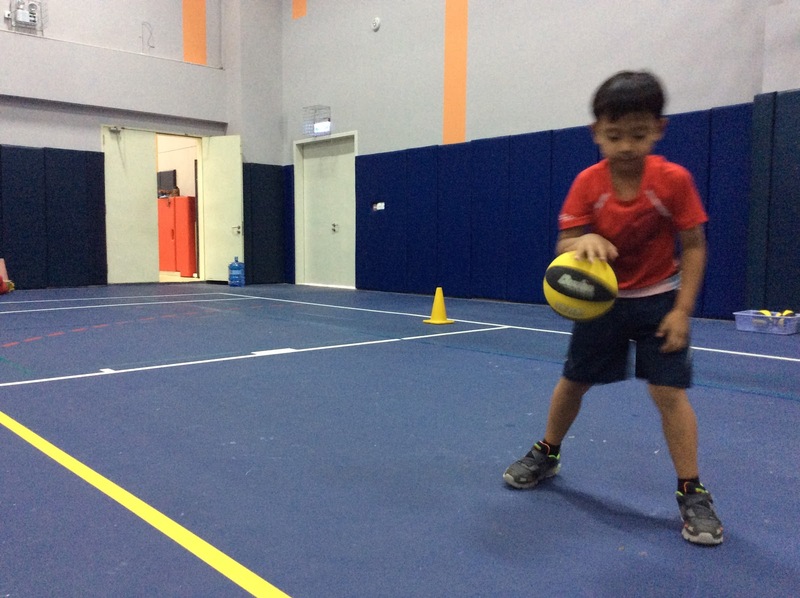 During the unit, learners are practicing different ball skills, individually or in small groups, working in different activities and also playing small games. 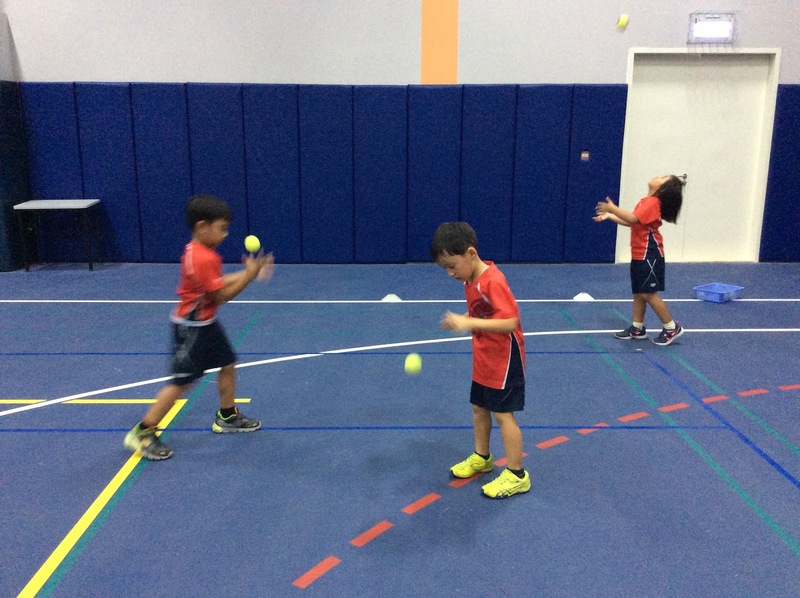 Having a variety of materials helps learners to be more engaged, develops curiosity and all sorts of skills. 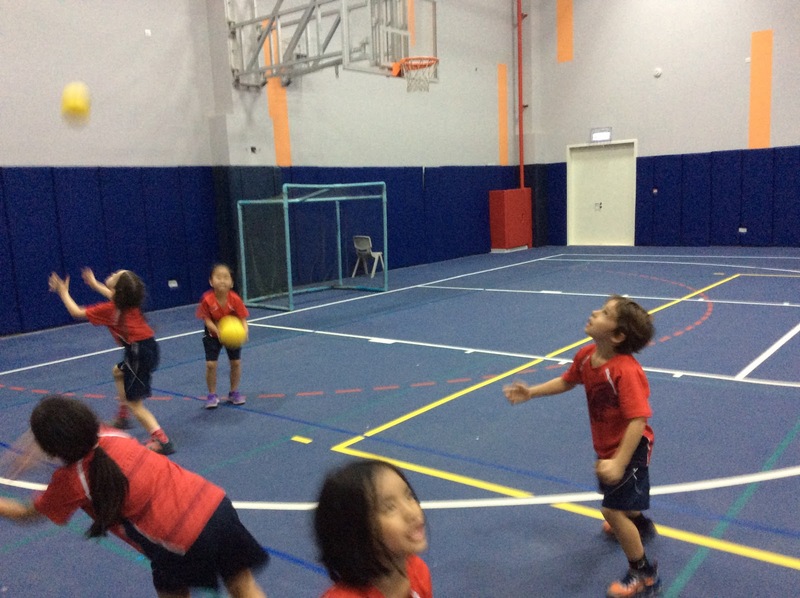 Below you can see some pictures playing and developing different skills. 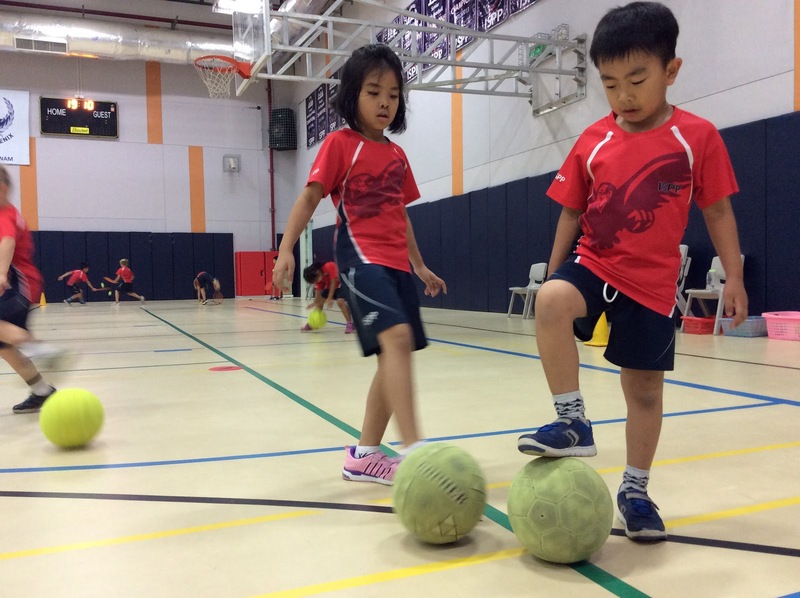 Please ask your child what ball skills they’ve learned so far.